So as you may know, or not know I'm not sure. 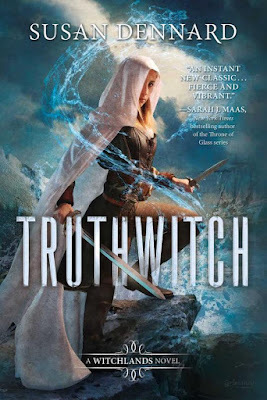 I'm a part of the #Witchlanders which is the Street Team for the awesome Susan Dennard and her awesome book Truthwitch. 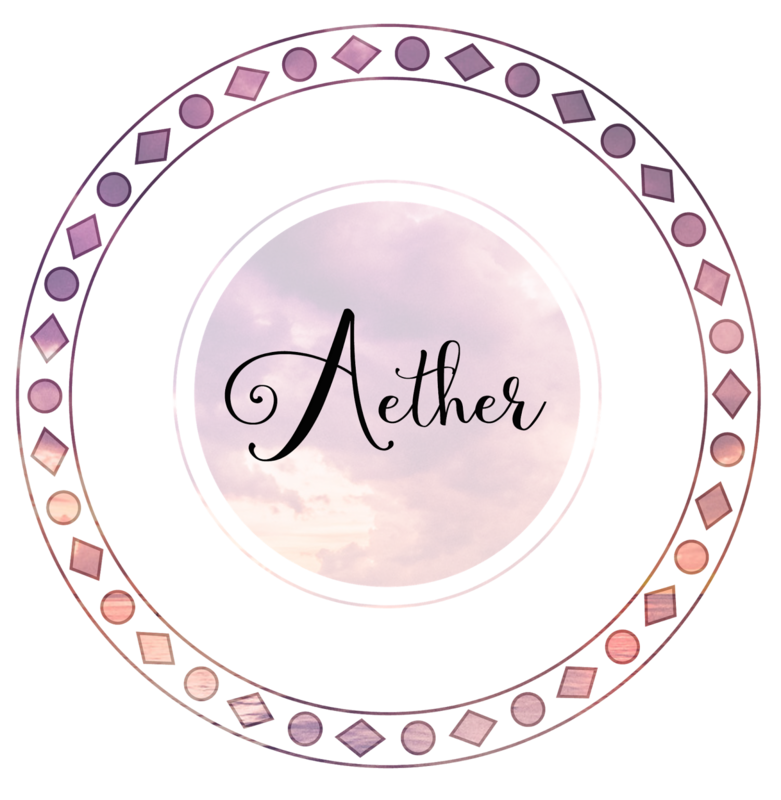 I'm part of the Aether Clan. 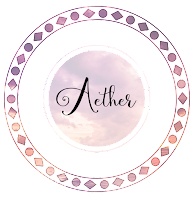 Yay Aether! So for one of the challenges, we are supposed to recreate the cover of Truthwitch. Either UK or US version. So I figured why not share it on the blog. I did Lego Safiya. 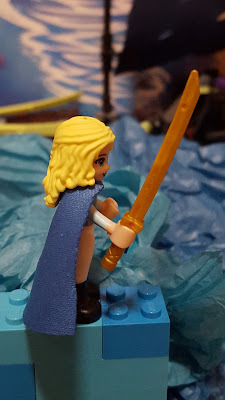 I"m convinced there should be a lego set for Truthwitch and Video Game. Plus some lovely plushies and maybe SD characters. lol. That's not the only fun I have to share. 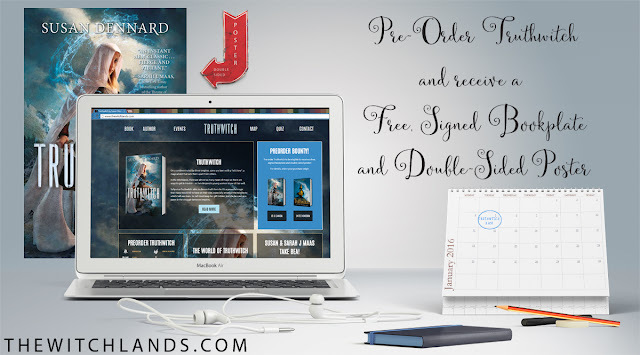 Since it's almost the Holidays, I wanted to let you know that it's the perfect time to Pre-Order Truthwitch because when you go to thewitchlands.com you can submit your receipt to get not only a double-sided bookplate but poster as well.